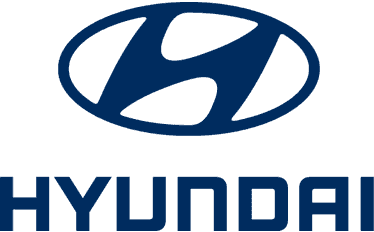 Charles Hurst Hyundai will look after your every need. Our Motability Specialist, Nicole Adair, is available to assist you throughout the application process to make it a stress-free affair. Irrespective of your motoring needs, we're confident that there is a Hyundai model for you - Small, Medium or Large; Hatchback, Estate or MPV; Petrol or Diesel; Manual or Automatic? Charles Hurst are pleased to offer our Motability customers the highest level of service, being the only dealership in Northern Ireland to have won the bronze, silver, and Gold Motability Awards. We offer a wide choice of stylish, well-equipped, reliable and economical cars - from the Hyundai i10 City Car to the unmistakable Hyundai Tucson. By choosing to lease a brand new car through the Motability Scheme, you will join over half a million satisfied customers who currently enjoy our worry-free package. Contact our Motability Specialist Nicole today to find out more about our Motability options. Call Nicole on 028 9048 4850 for more information, or visit her at our Dundonald showroom. To take advantage of the Motability Scheme, you must be in receipt of the Higher Rate Mobility Component of the Disability Living Allowance (DLA), or the War Pensions Mobility Supplement (WPMS).